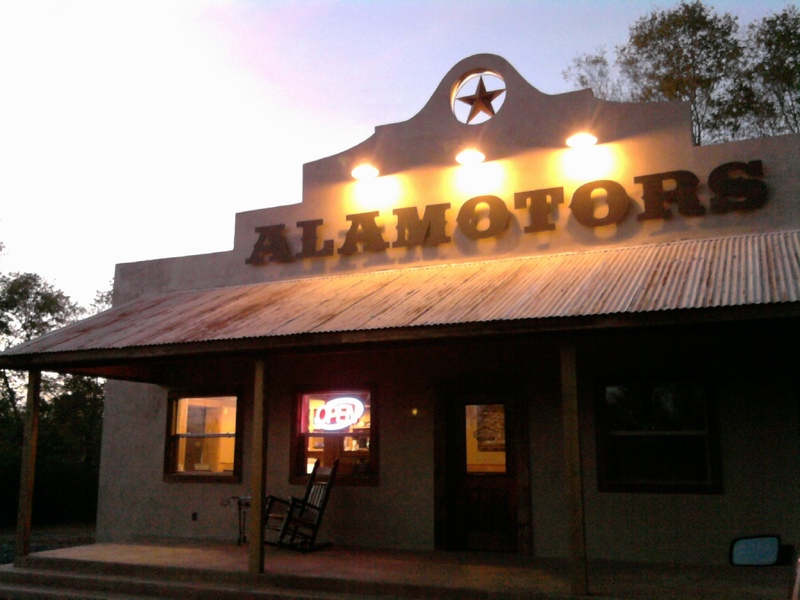 Located on the "El Camino Real", Alamotors is a family-owned and operated business built upon a strong Texas tradition. Shane Gray has always lived in Chireno and the Gray family has had a presence in the town for over 150 years. Shane is the fifth generation of Grays to have a trading post in the little town. 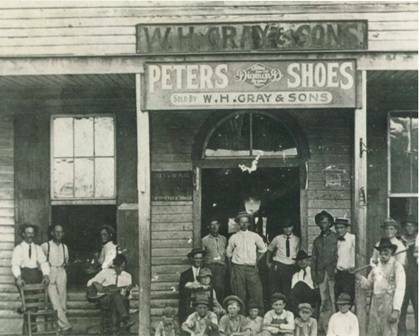 W. H. Gray was the first to start a general store in the late 1800s and the trading has continued through the years. Shane's father, Don Gray, has been in the car business in Chireno for over 40 years. Now Shane is continuing this tradition with Alamotors. His mission is to continue trading based on the honesty and hard work that allowed his dream of Alamotors to come true. So, if you are looking for a place to trade, where a "Handshake" still means something, then Alamotors is your place! "Just remember the Alamo in Chireno"